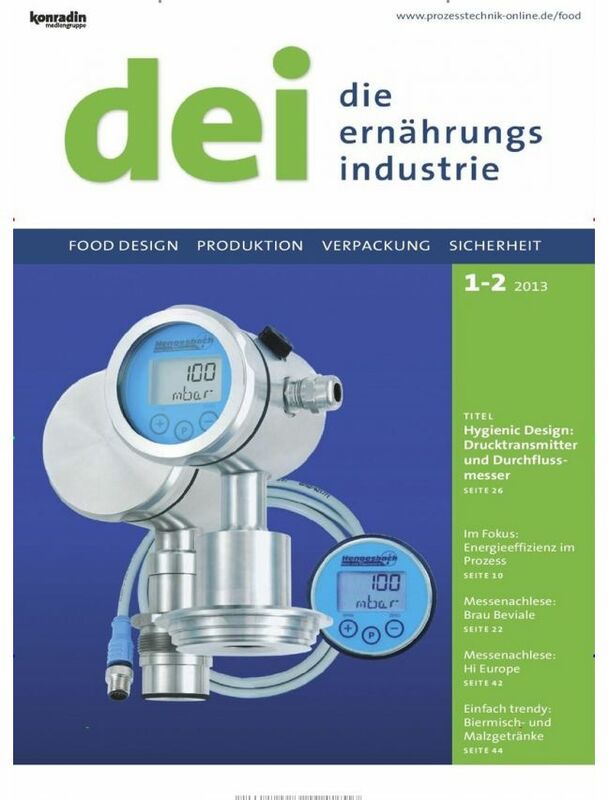 Dei – die ernährungsindustrie is a trade food industry magazine published ten times a year in Germany. The magazine deals with articles about processes, systems, equipment and components for the food production and beverage industry. Topics include IT solutions, instrumentation and automation technology , analytical technology , packaging, storage and materials handling , additives and food design and current economic news focused on the food industry.